Graduation marks the successful completion of your AUT qualification. 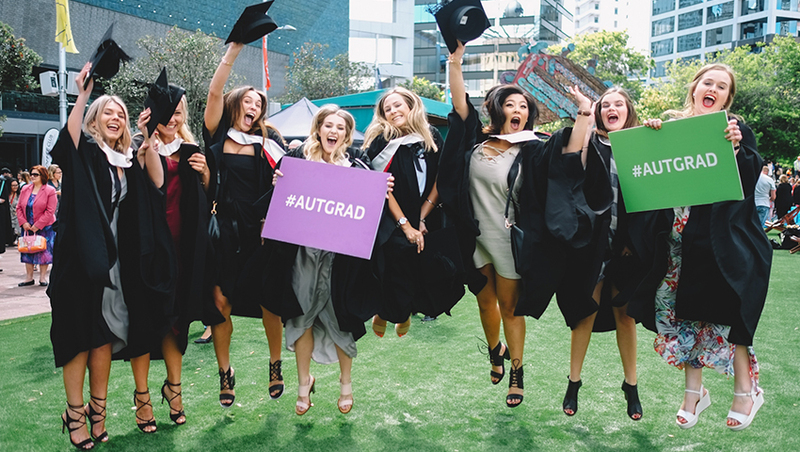 AUT’s graduation ceremonies happen twice a year, soon after the end of each semester. 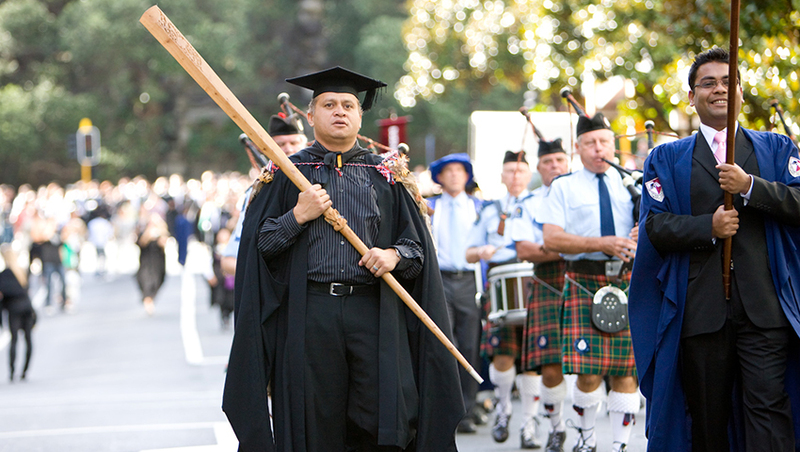 This means you can experience the pride of receiving your qualification in person, as you don’t need to wait until the next semester to attend a ceremony – handy if you have plans to leave Auckland after finishing your studies. Got any questions about Graduation? Just ask. When you graduate, you immediately become part of AUT’s community of global alumni. Check out our alumni website for ways to keep in touch.